"Inverlochy Estates awaits you "
With newly renovated balconies to enjoy the Thornhill views, Inverlochy Estates represents real rental value. Call us today at 905.763.7508 to schedule your showing! 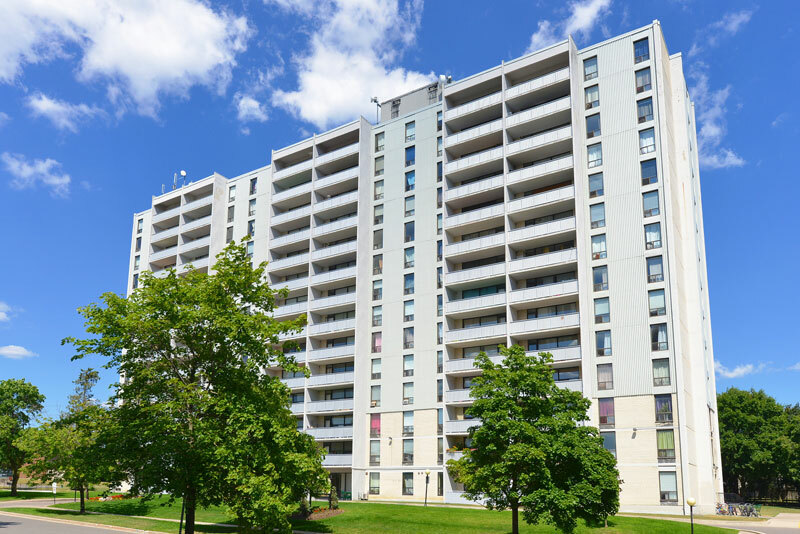 Situated at Yonge and Royal Orchard in pristine Thornhill, Inverlochy Estates provides residents with a clean and quiet building featuring newly renovated balconies, both underground and outdoor parking and a security surveillance camera. Our suites offer real rental value. Call us today at 905.763.7508 to book your showing! Call us to book your showing! !